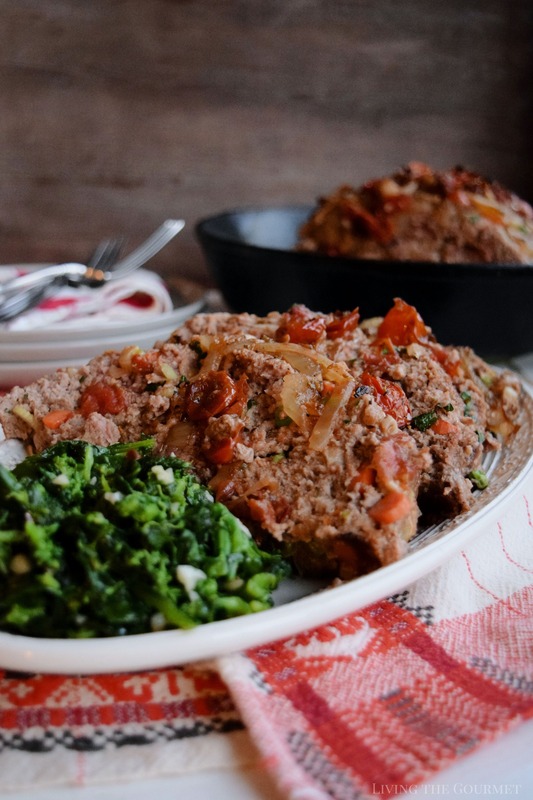 This Family Style Meatloaf is your new go-to. It’s hearty and easy to make for a no-fuss meal any day of the week. 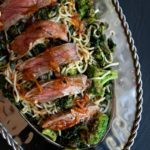 The best part about this dish is the leftovers! While I don’t remember how or why that came up, I do remember, oddly, that we weren’t eating meatloaf, and for some reason, it’s just stuck with me ever since. Now, every time I have meatloaf, I remember my brother Mike saying how mom used to make it the best. That’s always the first thing that comes to mind, and then I think of my mother’s version of the recipe. It’s a pleasant duality of memories wrapped inside a single, simple recipe. “Super Storm Sandy,” he replied without a moment’s worth of hesitation. For today’s meatloaf, we start off by placing diced bread, chopped celery, carrots, eggs, parsley, tomato paste, grated cheese, peas, olive oil, milk and the seasonings listed below in a large bowl, toss it a few times, and then set it aside to soak for about ten minutes. After the mixture has soaked, add in the ground beef, and mix it thoroughly by hand. Once that’s done, lightly coat a large cast iron frying pan with olive oil (or a baking dish if you prefer), and set the ground beef mixture in the pan, and form it into a loaf as pictured below. Set it aside. Once that’s done, coat a second cast iron frying pan with olive oil, and set it over a gentle heat for about three minutes. Then add in sliced onion, crushed chopped garlic, halved cherry tomatoes, a few dashes of salt, black pepper, dried oregano and a pinch of sugar. Let this mixture sauté in the frying pan, keeping the heat relatively low, and mixing every so often. Continue to sauté until the tomatoes soften and the onions are slightly golden, and then top this over the meatloaf. Finally, bake the loaf at 350 degrees Fahrenheit for about 90 minutes, or until the internal temperature reaches 160 degrees Fahrenheit. Then let it rest for about fifteen minutes before slicing and serving. The Meat Matters: Just like the cliché that “Everything is better with Butter,” when it comes to meatloaf “The flavor is in the fat.” Generally, you want ground beef that’s somewhere just south of 80% lean. Not only will the fat give it flavor, but it will also help the loaf hold its form better during cooking. Mixes Don’t Match: While it might be tempting to tear open a meatloaf, burger, or meatball mix for a quick fix of flavor, I sincerely advise against this. 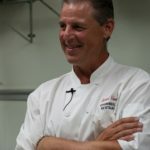 First and foremost, you want to learn how tailor the spice quantities to your own, unique palate, as opposed to the “One Load of Salt Fits All” method that tends to be par for the course on mixes. Besides, juggling the spices is the easiest area to be creative with any recipe. 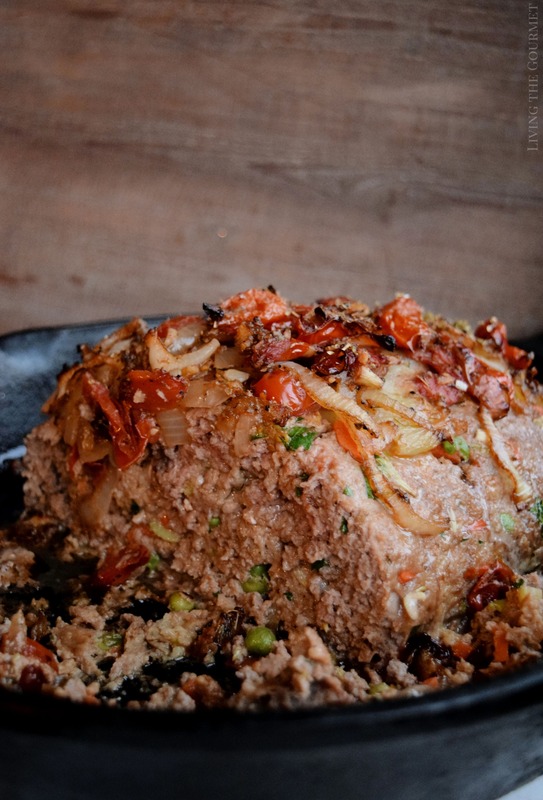 1) Mediterranean Cauliflower Rice – I’ve always liked cauliflower with meatloaf, so I really hope you’ll give this one a try as a side. 2) Potato Leek Soup – A standard side to meatloaf, this hardy soup adds an extra layer of warmth and comfort to the meal. 3) Split Pea Soup – Though a delicious soup on its own, a pairing like split pea soup and meatloaf is one that needs no further explanation. 4) Macaroni and Cheese Italian Style – While we’ve all had the standard yellow mound of pasty cheese over macaroni at some point in our lives, and while that might be the go-to pairing for meatloaf, I really think you should give this less-than-orthodox take on macaroni and cheese a try. 5) Cabernet Sauvignon. If you want a wine to pair with your meatloaf, I have two suggestions for you. First, our guest-posted Sauvignon Guide, which gives a nice rundown on prices, tastes, and varieties. In a large bowl place, the diced bread, celery, carrots, eggs, parsley, tomato paste, grated cheese, peas, olive oil, seasonings, milk and toss. Let this mixture soak for a few minutes. Add the ground beef and mix with your hands thoroughly. 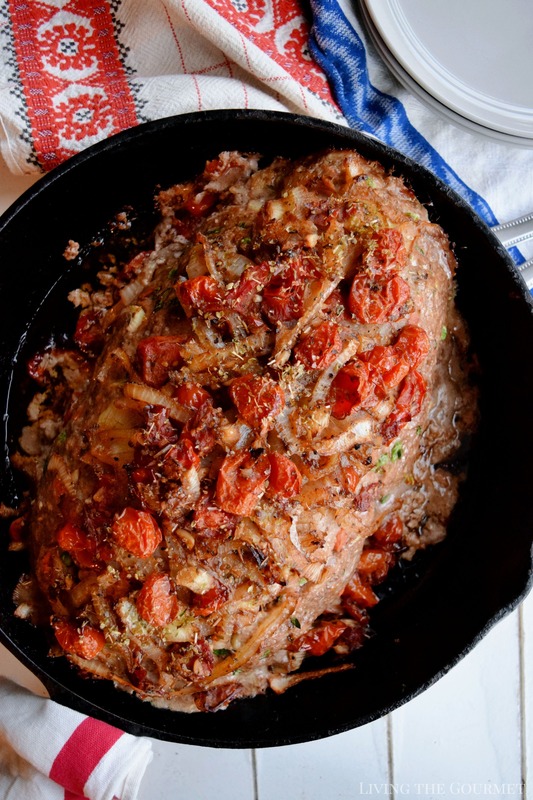 Lightly coat a large cast iron frying pan with olive oil and place the mixture in the pan and form into a meatloaf. Let this sit while preparing the tomato and onion topping. Place a tablespoon of olive oil in a large frying pan and gently heat. Add the sliced onion, garlic and halved tomatoes and seasonings. Let this mixture sauté until the onions slightly golden and the tomatoes soften. 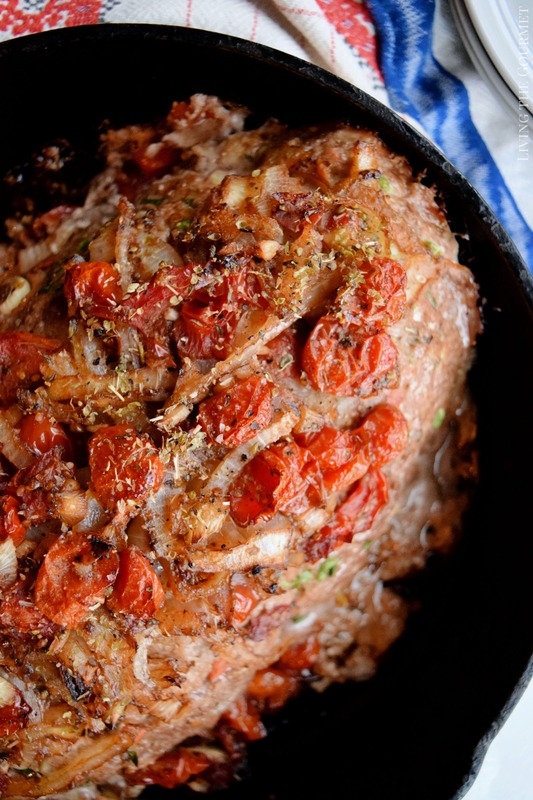 Top the meatloaf with the tomato and onion mixture. Bake for 1½ hours, or until the internal temperature reaches 160 degrees F.. Make sure that the food thermometer is inserted into the center of the meatloaf for the most accurate reading. Let the meatloaf rest for 10 – 15 minutes before slicing. We would love to hear from you in the comments below, and don’t forget if you made this or any of our recipes, Instagram it with the hashtag #LTGfood and we’ll give you shout out! Also, don’t forget to subscribe to our newsletter for free to stay up to date. 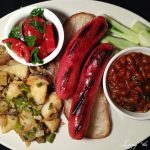 This looks so hearty and delicious...perfect for freaking cold weather we have here. I make meat loaf for my husband when I have to leave town. It's one thing he can heat up in the microwave without problems! But I really love the topping you created here! It changes things completely!!! That looks AH-mazing! 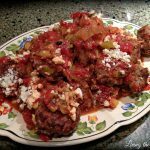 I make meatloaf all the time, and my current recipe is getting old. I can't wait to try this new one. Wonderful, I hope that you enjoy it. Thank you for visiting Stacie. 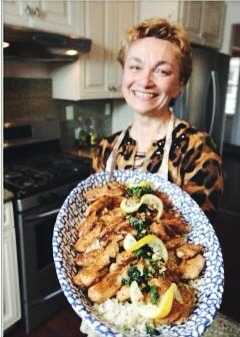 Hi Dave, Laurie's recipe sounds absolutely delish!! Oh wow! This Meatloaf looks soooo delicious. I should try this one at home. I've never seen a meatloaf recipe with so many veggies in it! I love it! 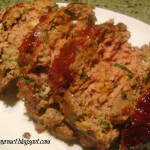 Meatloaf is one of my favorite things and leftovers are the best for making a sandwich the next day. This is definitely a contender! 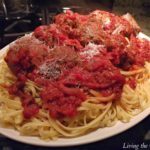 Meatloaf was the first recipe I ever made and it's still one of my favorite foods! Yours looks nothing short of amazing! 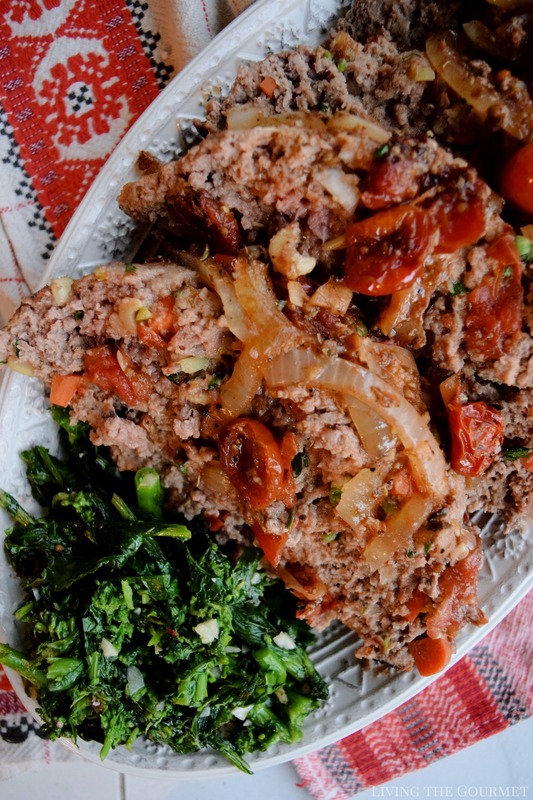 There are a lot of veggies in this meatloaf -- that's new for me. I don't make a lot of meatloaf -- I have a family with weird palates who doesn't want to eat meatloaf that often. Maybe I will try this to see if this changes their minds! Although I very rarely eat meatloaf, this sounds and looks like a great recipe. 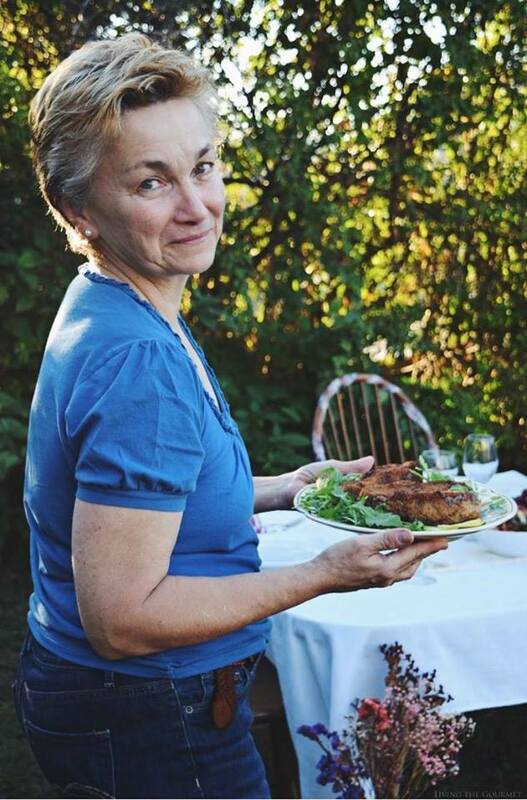 I am exploring a plant-based lifestyle and wondered if you had any vegan recipes you'd like to share? This meatloaf looks so tasty. Oh my goodness. I would love to try this. One of my sons loves meatloaf. I made this for him last night and he said it was the best meatloaf I ever made! I've never cooked a meatloaf, but it's a great meal idea. Thanks for sharing this recipe. I need to get more organized this year and do some meal planning. I love meatloaf and the one you made looks really good.